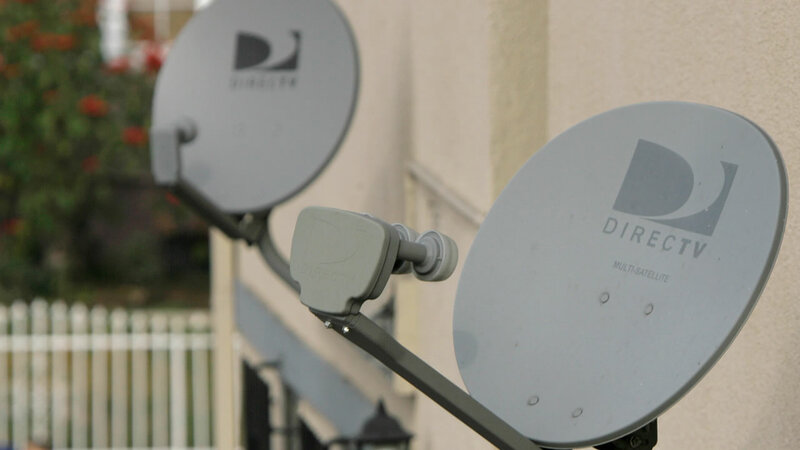 WASHINGTON (WLS) -- DirecTV is accused of deceptive advertising, as the Federal Trade Commission (FTC) filed a complaint Wednesday. It wants DirecTV to stop running ads that promise a discounted 12-month programming package because the deal requires a two-year contract. The FTC says that misleads customers about the cost of its services and cancellation fees. The FTC is asking for a judgment that would give refunds to affected DirecTV customers. DirecTV is the country's largest satellite TV provider.